High Resolution Seismic Inversion for Characterization of Reservoir Lateral Heterogeneity By Dr. John Castagna Recent developments in spectral decomposition and sparse layer seismic inversion methodologies have greatly improved both the resolution and the accuracy of seismic attributes, inverted impedances, elastic moduli, and inferred rock properties. These, in turn, lead to improved reservoir characterization for both conventional and unconventional reservoirs. 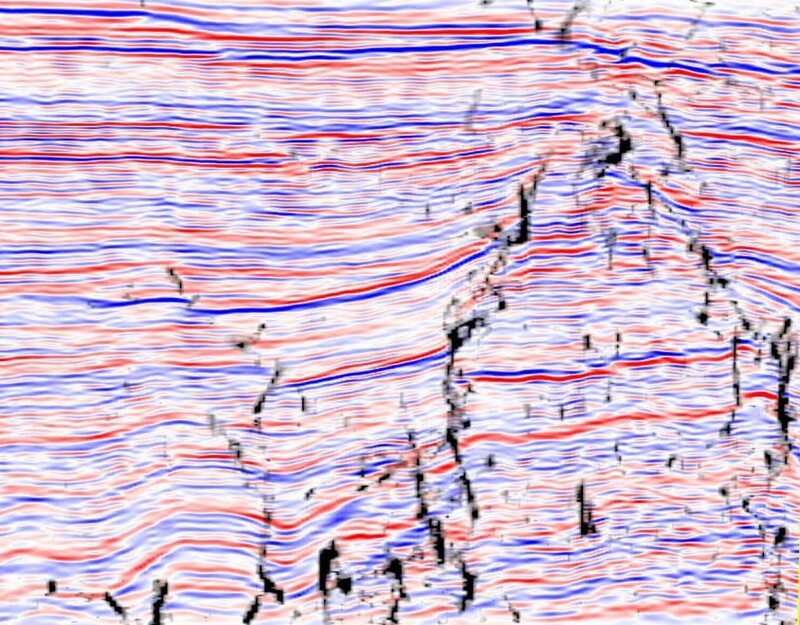 Combining pre-stack seismic elastic inversion, seismic attribute analysis, and geostatistical constraints, leads to the direct calculation of rock property reservoir volumes that tie well control and realistically capture lateral variations. These are computed in a format that can be directly input into flow and geomechanical models. What is perhaps surprising is that improved resolution has been accompanied by more realistic indications of lateral changes in rock properties. Conventional seismic attributes and sparse-spike inversion results frequently show lateral discontinuities when the geological layering is, in fact, continuous. Apparently paradoxical, the improved temporal seismic resolution from sparse-layer inversion is accompanied by more spatially stable inversion results; these reflect the true underlying geological continuity, while simultaneously better revealing actual discontinuities caused by faults, channel boundaries, etc. These improvements in seismic determinations are simply the consequence of better collapsing of the seismic wavelet by the sparse-layer inversion process due to a better parameterized earth model. These concepts are illustrated with numerous examples from a wide variety of reservoir types, with an emphasis on unconventional reservoirs. John P. Castagna specializes in exploration geophysics research and development. He is widely known for his work in direct hydrocarbon detection and reservoir characterization. He joined ARCO's well logging research group in 1980. He served the company in a number of research, exploration, field-development and management positions. In 1982, he was named technical coordinator for Sonic Logging Research; in 1986, log analyst for Reservoir Engineering Services; in 1987, technical coordinator for Rock Physics Research; in 1988, director of Geoseismic Interpretation Research; and in 1989, manager of Seismic Analysis Research. In 1990, he transferred to Vastar Resources where he was responsible for development an extension of major offshore Gulf of Mexico fields and exploration of surrounding acreage. He later joined ARCO International Oil and Gas Co., with responsibility for offshore China and Russia exploration. 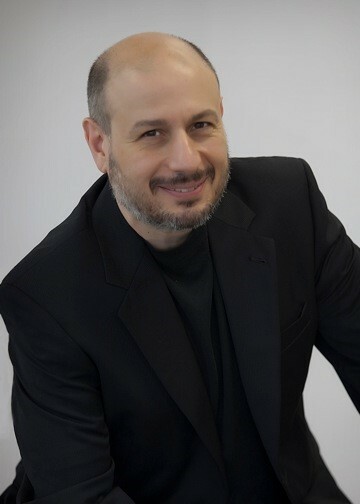 Dr. Castagna returned to ARCO Research in 1995 and was assigned as visiting research scientist at the Geotechnology Research Institute of the Houston Advanced Research Center, where he was principal investigator for research projects funded by the Gas Research Institute, the Energy Research Clearing House and a consortium of energy companies. Also in 1995, he was named Distinguished Lecturer for the Society of Exploration Geophysicists (SEG), delivering the fall lecture on "Applied AVO analysis: use and abuse of amplitude variation with offset." He has served the SEG in various other capacities including chairman of the Leading Edge editorial board, First Vice-President, and technical program chairman for the 2003 Annual Convention in Dallas. His book, Offset-Dependent-Reflectivity: Theory and Practice of AVO Analysis, is an SEG bestseller. He has also served as Associate Editor for Geophysics. In 2000, Dr. Castagna founded Fusion Geophysical, a geophysical contractor specializing in integrated seismic analysis. In February, 2010, Dr. Castagna founded Lumina Geophysical, leading the industry in seismic spectral analysis, quantitative interpretation, and reservoir characterization. Dr. Castagna is a graduate of Brooklyn College, where he earned a Bachelor of Science degree in geology in 1976, and a master’s degree in high temperature geochemistry in 1981. He completed his doctoral degree in exploration geophysics at the University of Texas at Austin in 1983. He currently holds the Robert Sheriff Chair of Geophysics at the University of Houston. His main technical interest is quantitative seismic analysis in exploration and reservoir characterization.